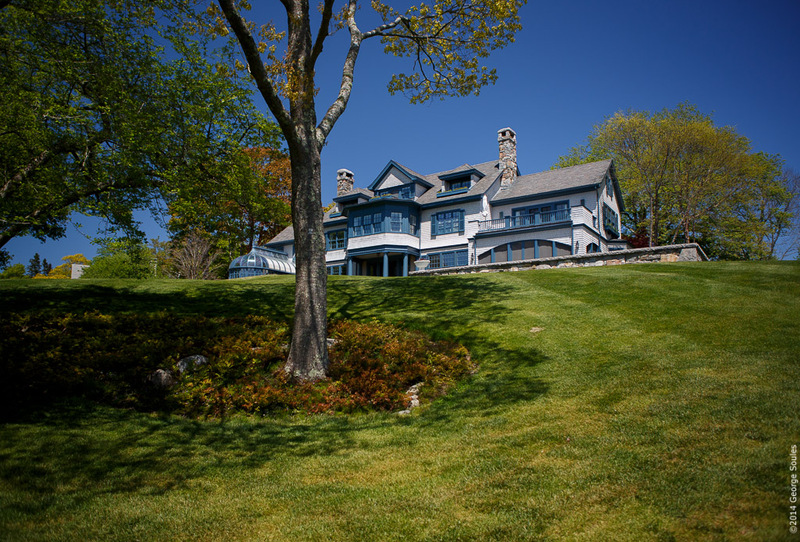 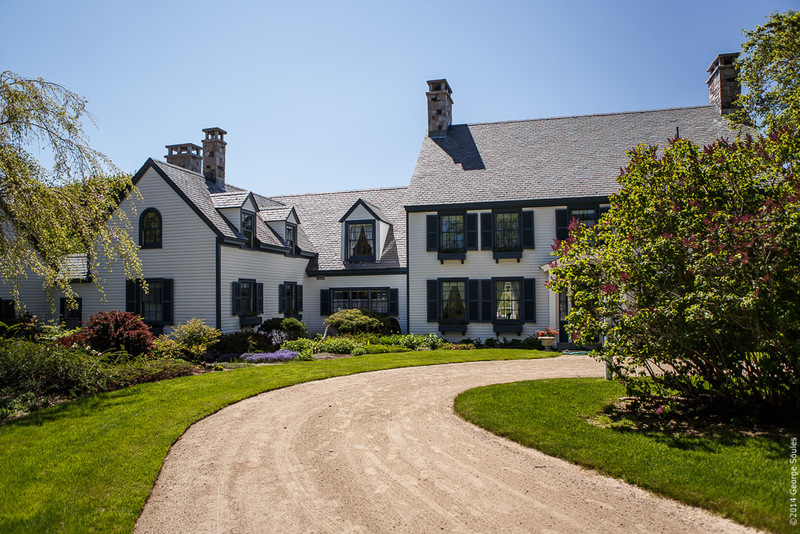 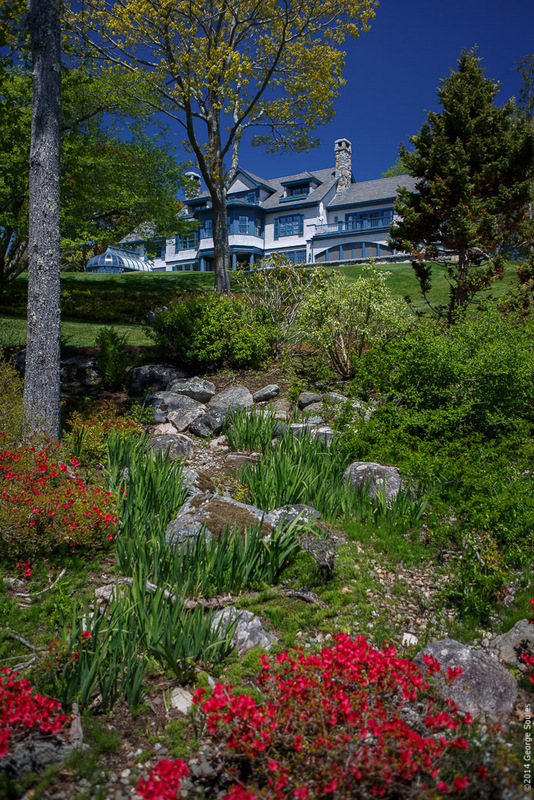 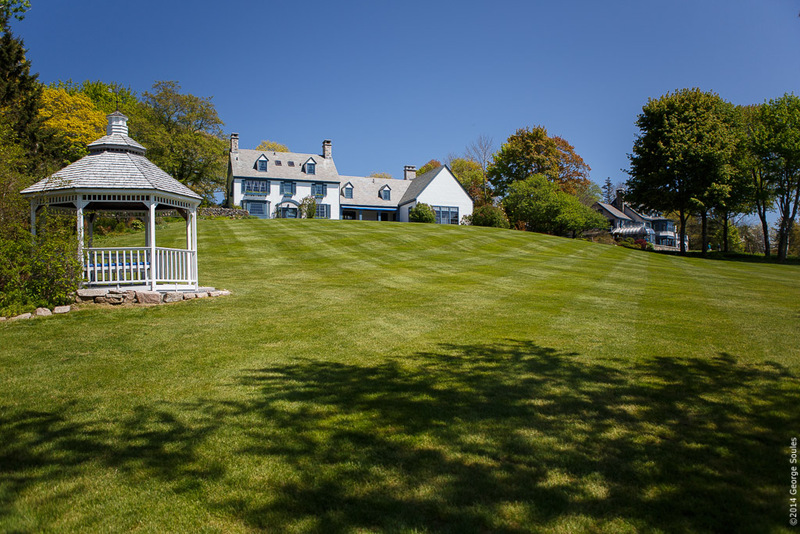 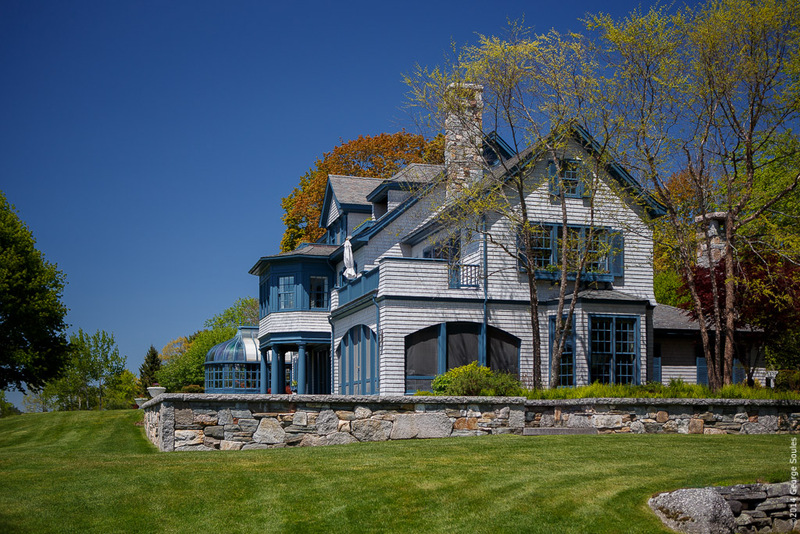 Waters Edge is a private estate on Sargeant Drive in Northeast Harbor, Maine. 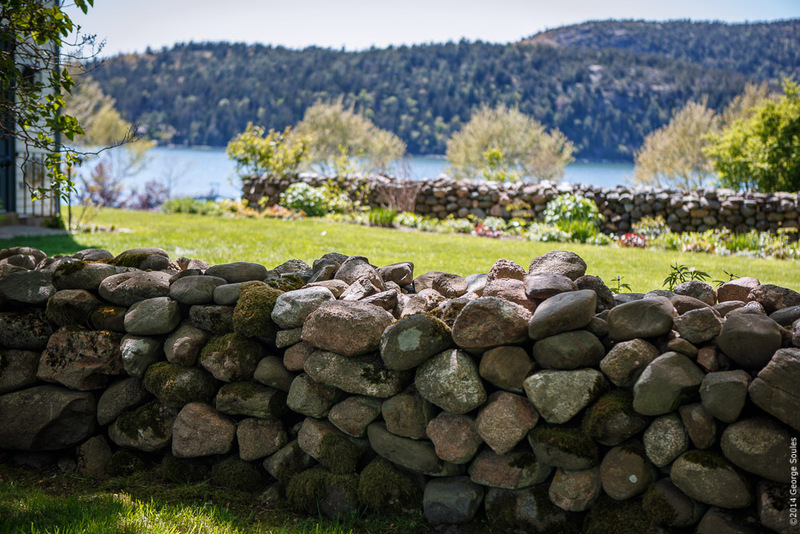 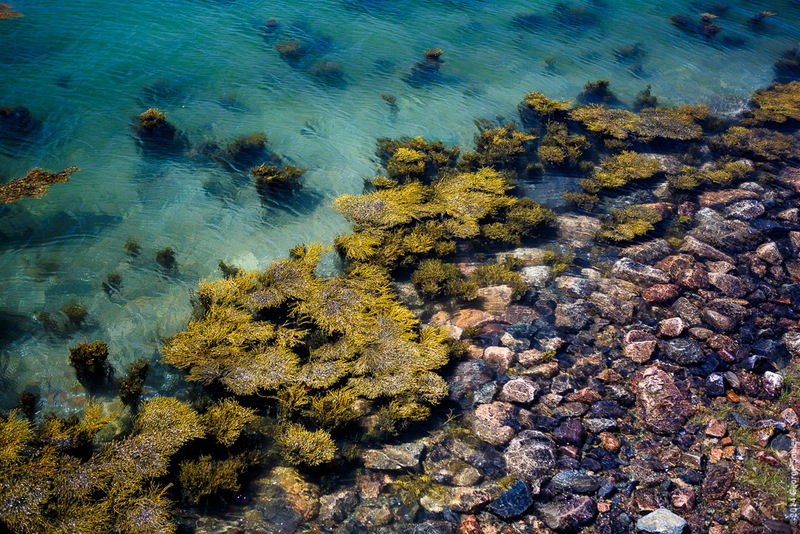 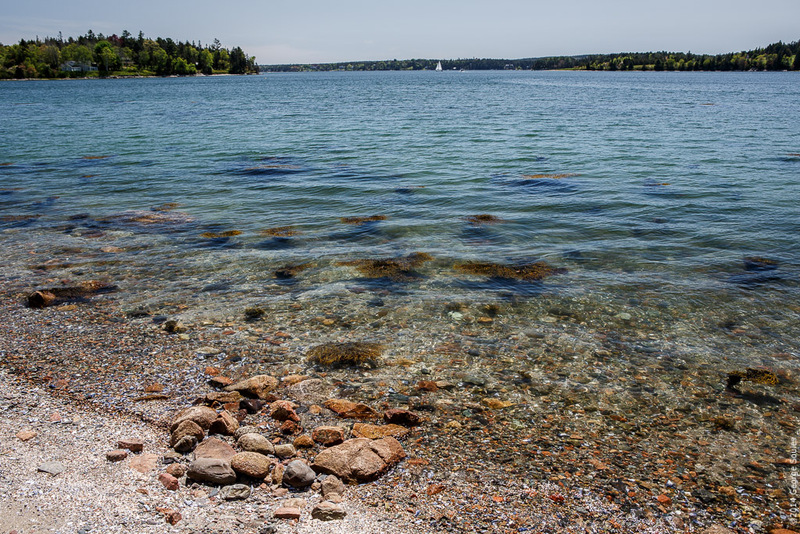 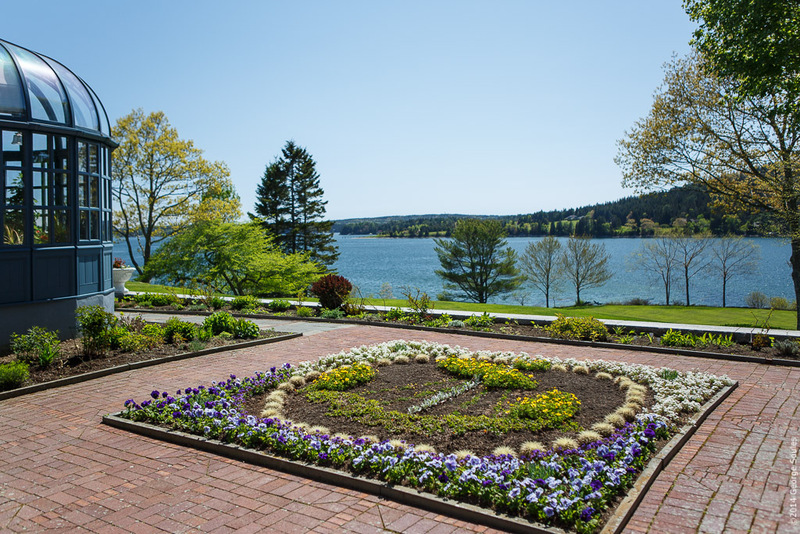 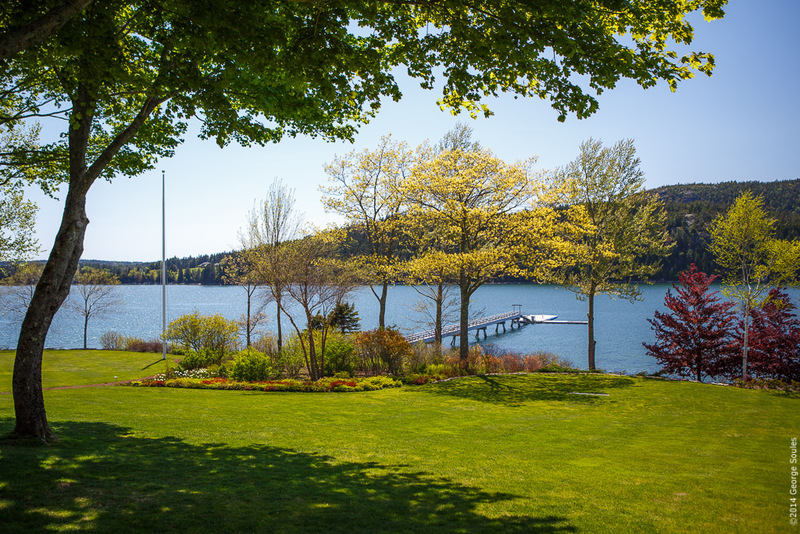 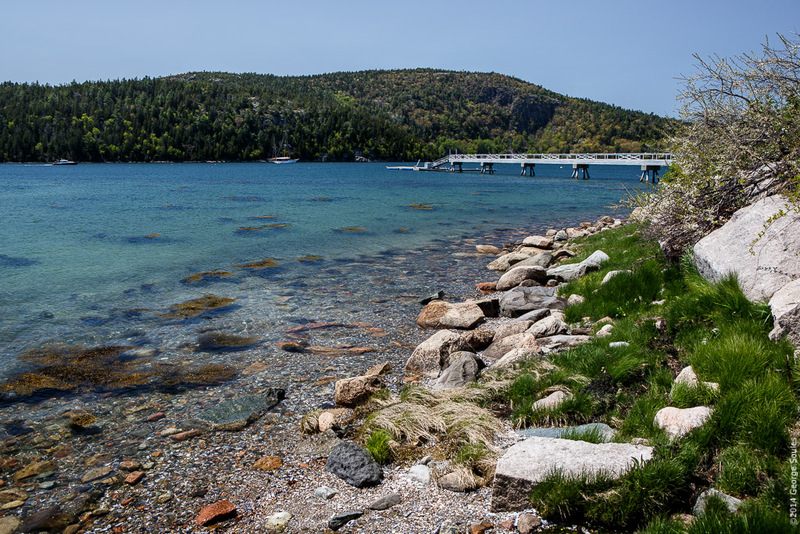 It has lovely gardens and expansive views across Somes Sound to the mountains of Acadia National Park. 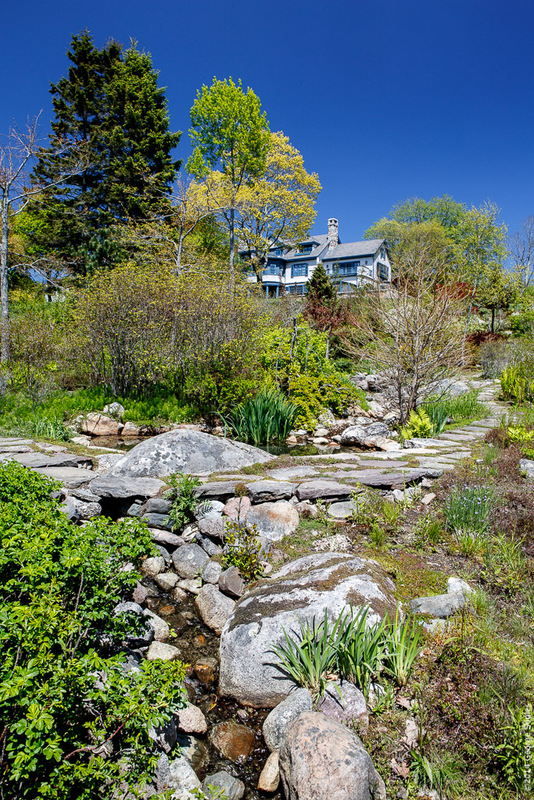 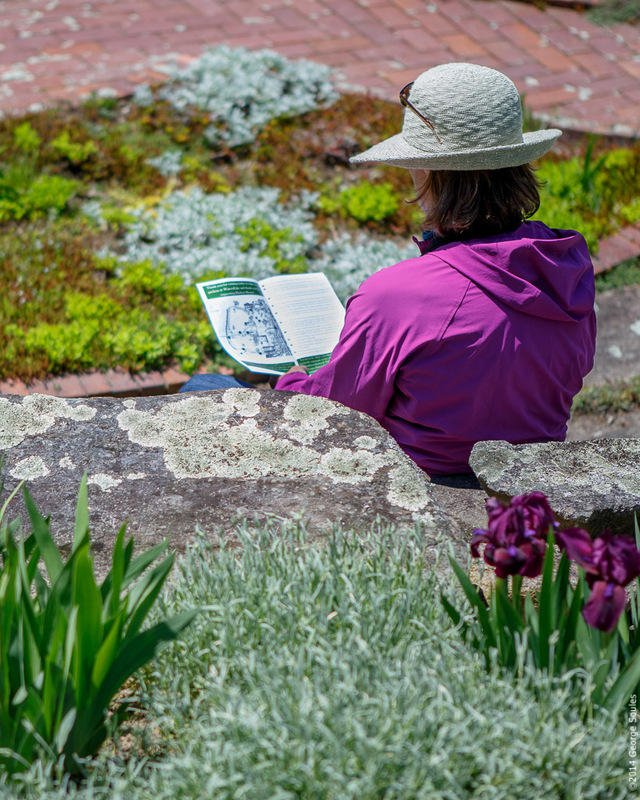 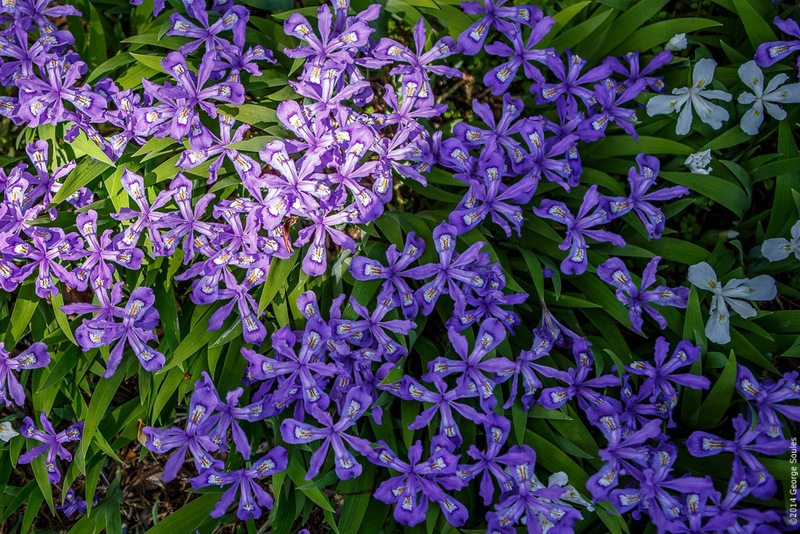 Each year the W. P. Stewart family opens this fabulous property for a spring garden tour to support a local nonprofit organization. 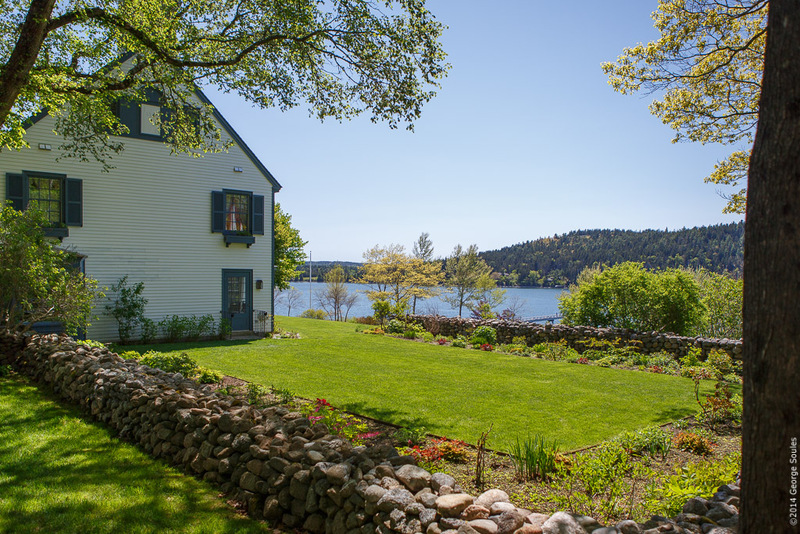 This year the host and beneficiary of the event was the Harbor House Community Service Center whose mission is to provide a diversity of services which conserve and enrich the quality of life for all on Mount Desert Island. 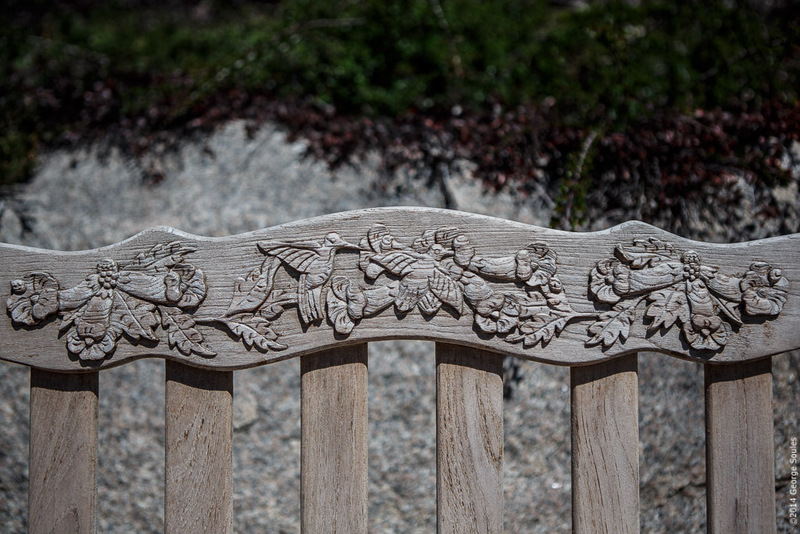 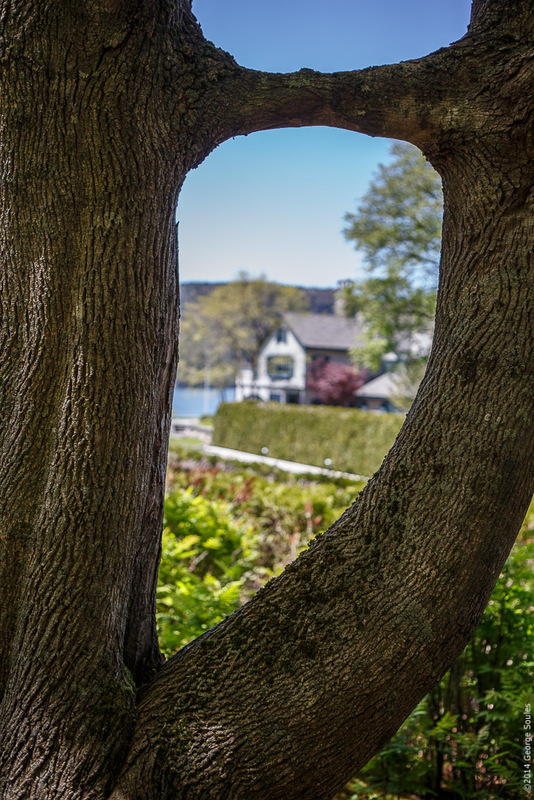 As you can see from the photos (all shot with a Canon 5D3 and Canon 24-70mm lens), Waters Edge is an idealic spot and a fantastic place for a leisurely stroll to enjoy the beautiful plantings and architecture.